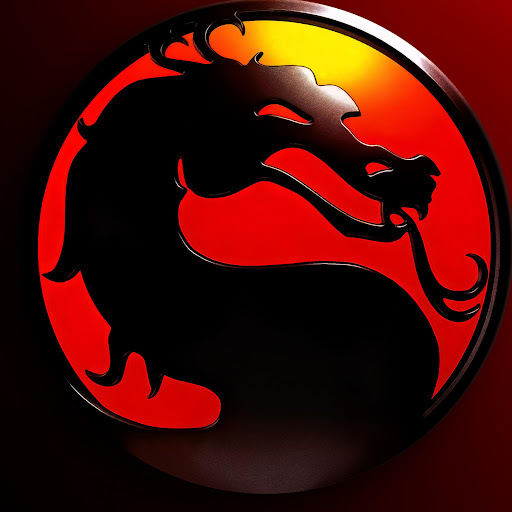 For the past several years, Galloping Ghost Arcade has sponsored Mortal Kombat-related events involving the actors from the classic titles, and this year is no exception! Today, the Kombat Kon Website has been updated with the release date of October 27, 2018 - mark your calendars! As usual, attendees can expect a meet and greet with the actors, photo ops, signed photos, cosplay, tournaments, and more! And, everyone is encouraged to bring their own MK memorabilia to get signed by the cast as well. Tickets should be available for purchase soon through the Kombat Kon website. The standard tickets are $25, and the VIP tickets are $60 (which gives the ticketholder extended hours and access to the after-party). In conjunction with Kombat Kon, we at Mortal Kombat Online are also in the early stages of planning a special community event for our own members for the night before - Friday, October 26th! Join us as we celeberate our upcoming 20th anniversary! This will be your chance to meet and chat with MKO staff members and others from the MKO Community. We'll also be conducting a special stream that Friday as we look back at our site's history of covering the Mortal Kombat franchise. Details on how to register will be forthcoming. Space may be limited. However, we are looking to have SOMEONE from our team to attend to show off our final book in physical format. MFW when I'm far away from the state they're hosting and I have no money to travel to there. Not to mention fear of air travel. Mortal Kombat and Total Drama Nut. 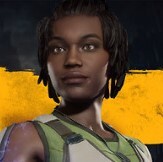 Major crush on Jacqui Briggs. Creator of an fanseries:Mortal Kombat Armageddon All-Stars. Found on Youtube by typing the exact name. Someday i will go there... some year... unfortunately i live too far.